It is a popular tourist attraction, a venue for hosting state visits, and the preferred weekend home of Elizabeth II. 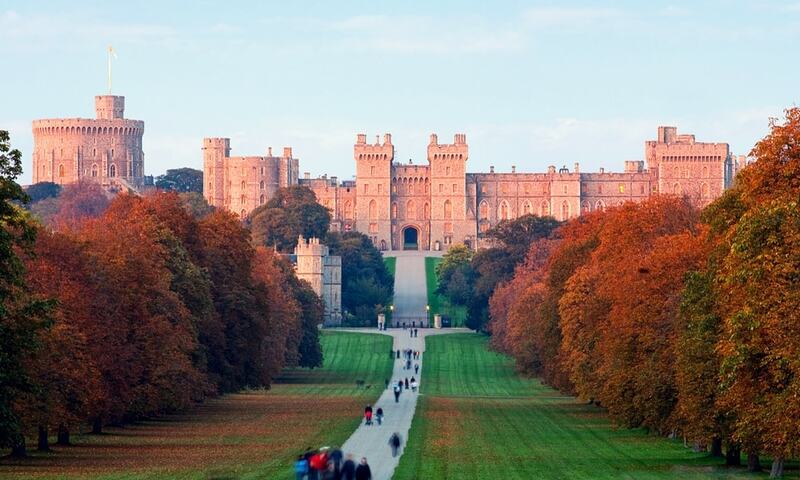 Today, more than 500 people live and work in Windsor Castle - the largest inhabited castle in the world. Very nice castle: it's very big and it's a beautiful structure. A castle to visit!